Established in 1995, we are a state-of-the-art destination for all your aesthetic rejuvenation and beauty needs. Our priority is your beauty and wellbeing, and we provide the most advanced non-surgical treatment options based on clinical evidence and best practice guidelines. 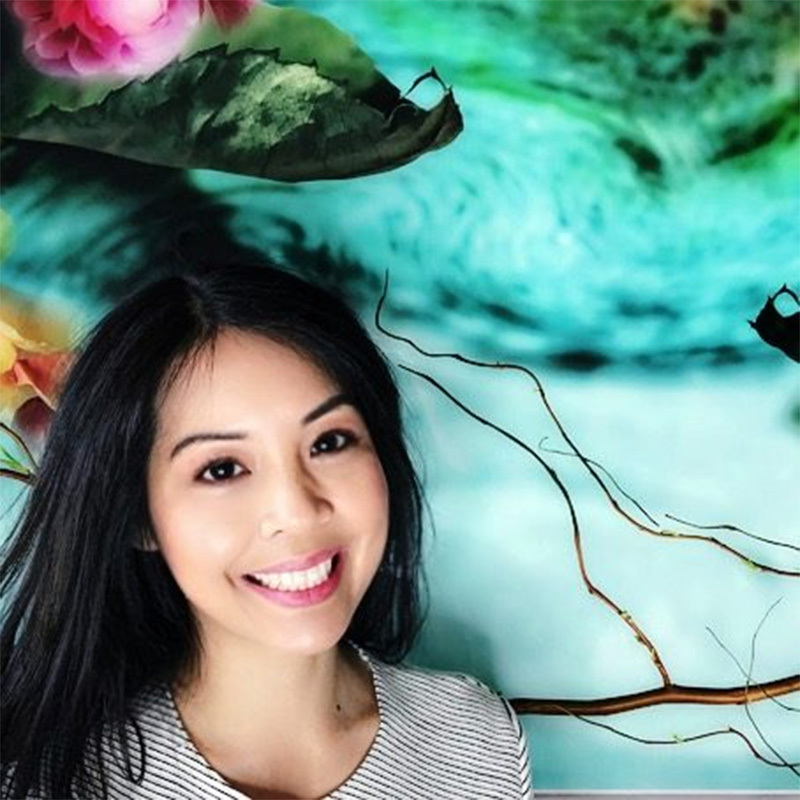 Dr Diana Phan is the director of Appearance Clinic Australia. 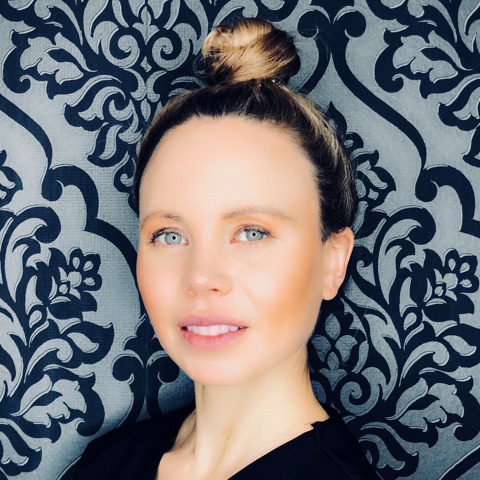 She started her Career specialising in Surgical, Paediatrics and General Practice, however her real passion and expertise is in non-surgical facial rejuvenation, facial contouring and non-surgical facial enhancement. Dr Diana is constantly updating her knowledge and skills and has trained internationally with world re-known plastic surgeons and doctors. Patient satisfaction is of paramount importance to her and she strives to achieve this through her thorough consultation, individualised treatment plans and patient follow-up. Kim has been in the Beauty/Skin industry for 24 years. Since completing her Diploma in Health Science she has continued to stay up to date with the ever changing Cosmetic/Beauty Industry. Having suffered from acne herself, Kim has gone down the path of specialising in treating acne skin. She has taken the time to continue further education to determine the best treatments and products for acne skin. Kim loves nothing more than seeing her clients walk out feeling confident and happy about how they look. She believes that with the right products and a good professional treatment plan amazing skin is achievable. Sam graduated with a Diploma of Beauty Therapy from Elly Lukas Beauty Therapy College in 2008. 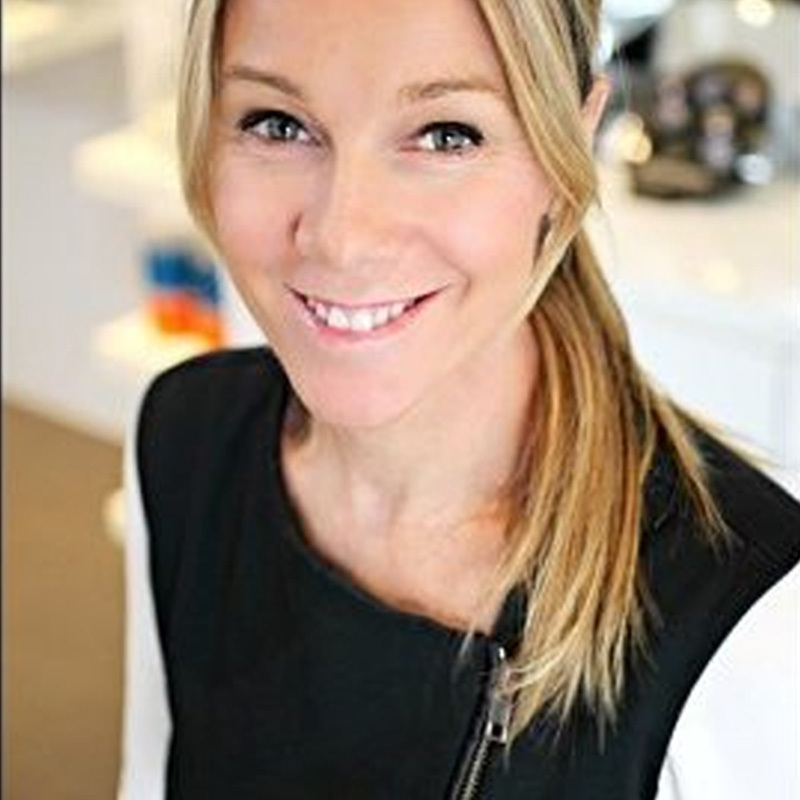 She started her career in the Spa industry, specialising in skin and massage treatments to provide whole body wellness. After this she went on to work in a clinic environment overseas. This experience enabled her to work more specifically with the skin and providing treatments for many skin conditions. Health and wellness has always been her passion. It is important to Sam to not just focus treatment on one area but to treat the body as a whole. She loves educating her clients on how the inside can affect the outside. Being from a Spa background she provides a relaxing touch to results driven clinical treatments. Sam is always taking part in further education to stay current and up to date with the newest technologies. She will taylor a treatment plan to achieve your desired outcomes.